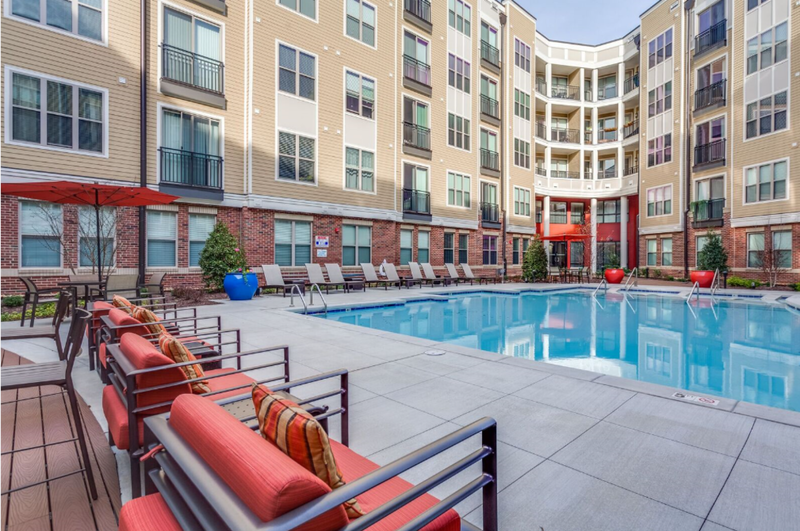 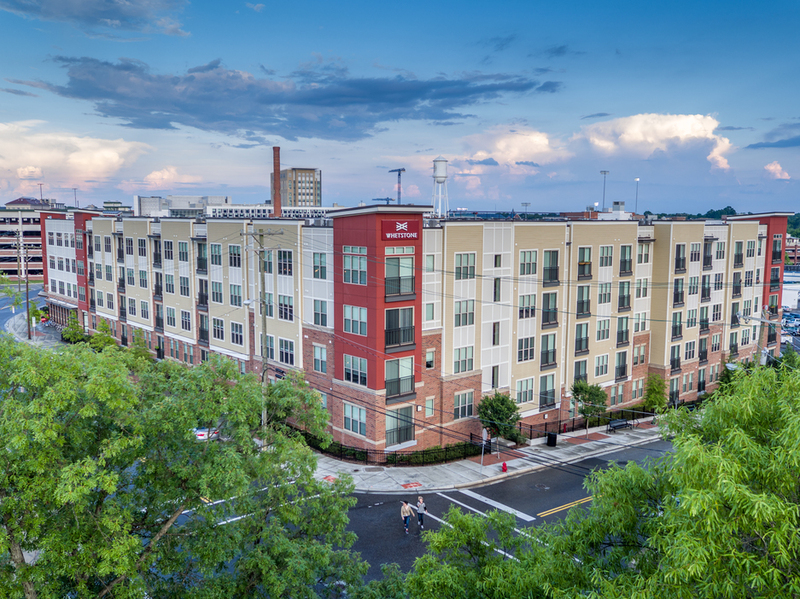 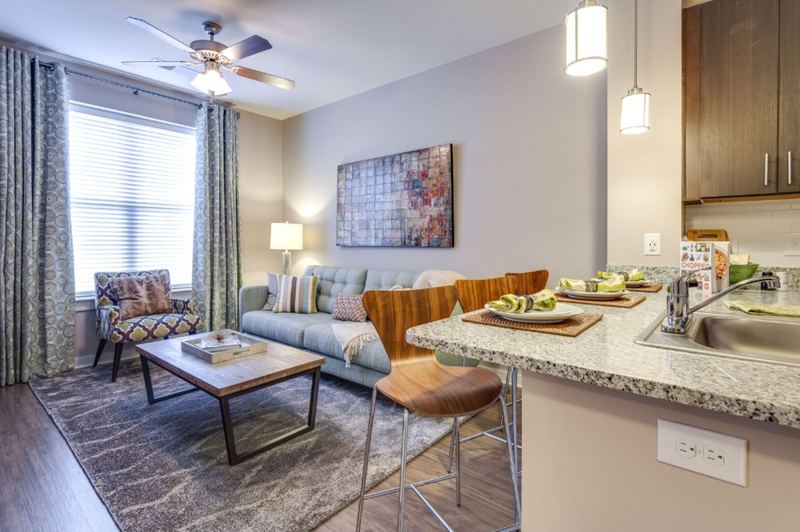 Whetstone offers residents all the perks of an urban lifestyle surrounded by the Southern charm and hospitality Durham is known for. 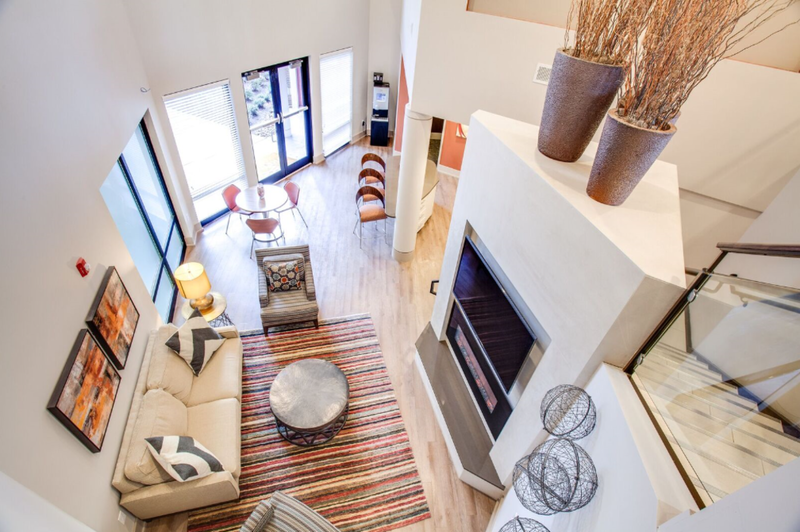 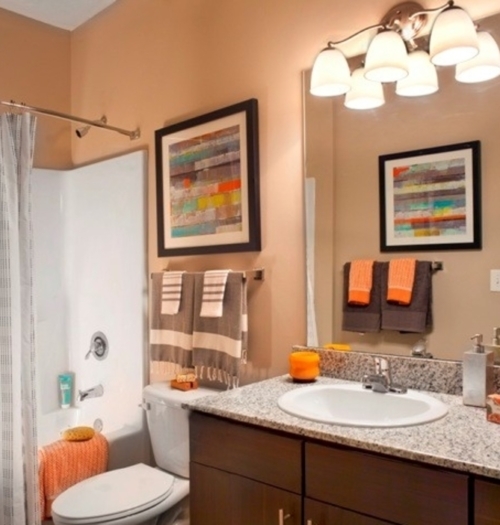 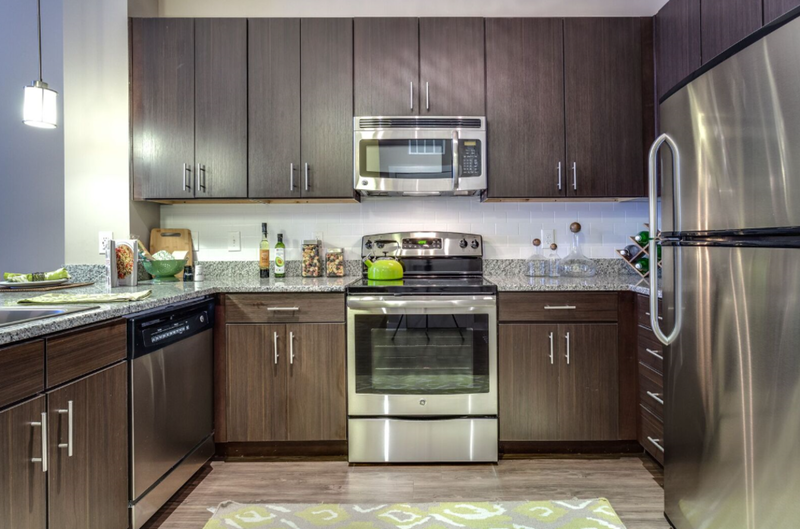 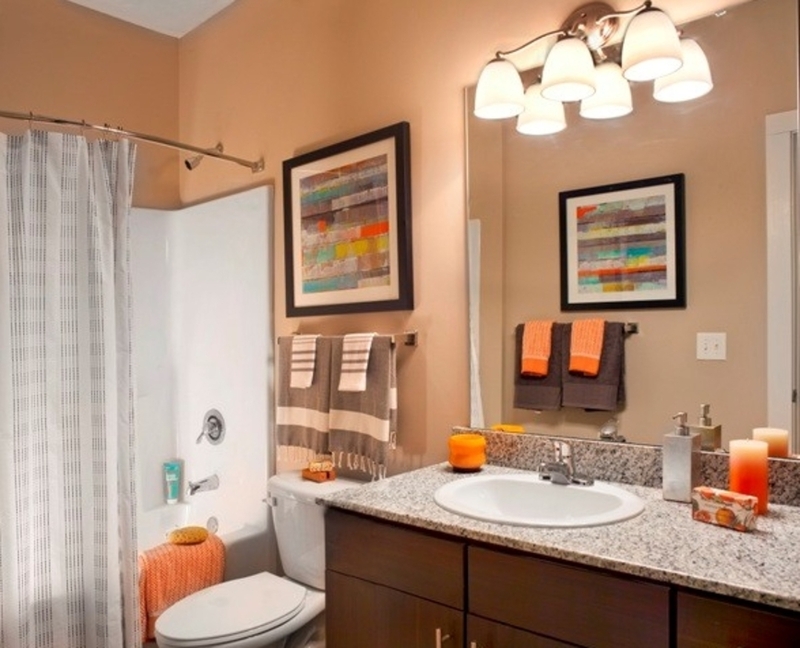 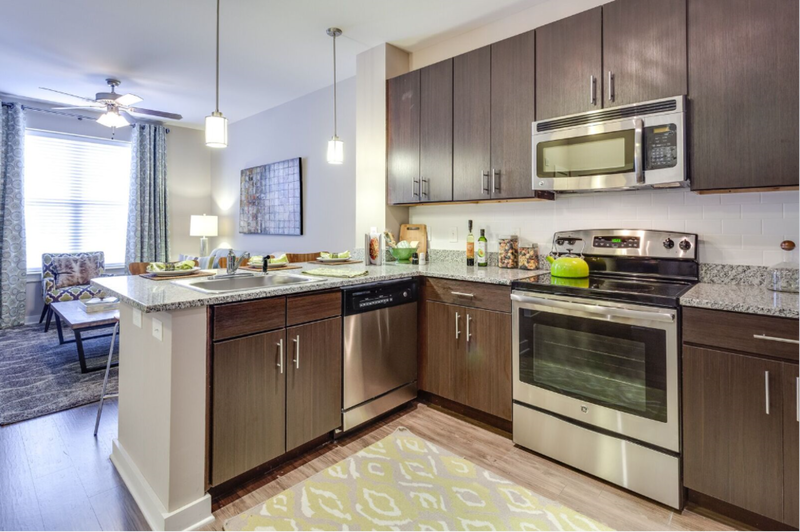 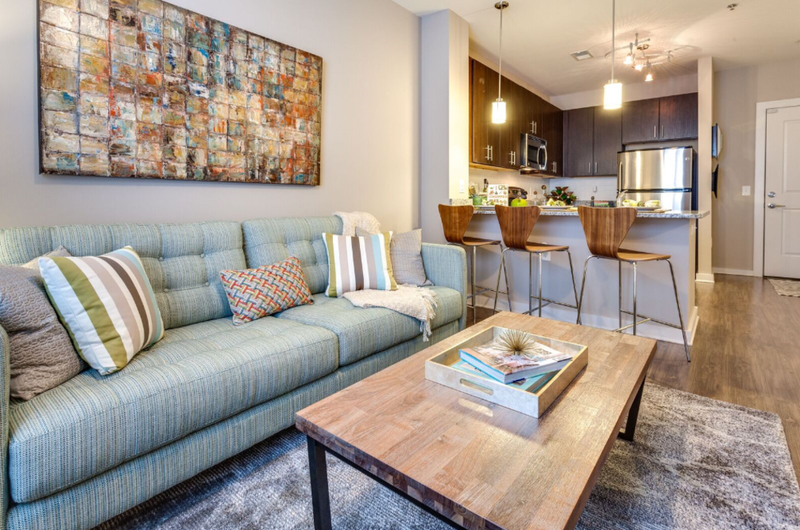 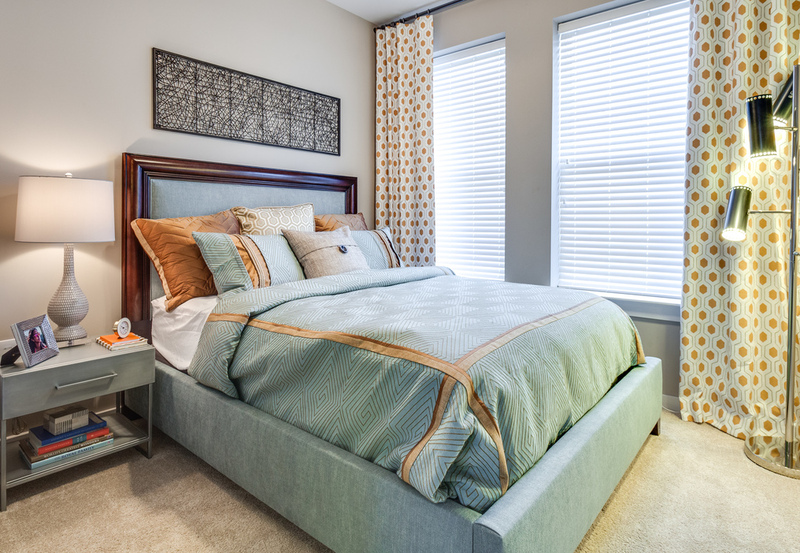 This new apartment community delivers modern conveniences and designer finishes at every turn. 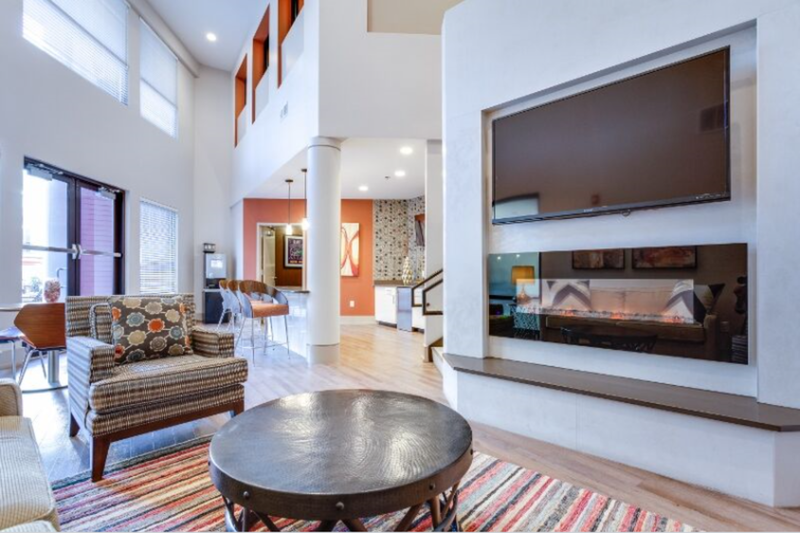 Outdoor living options abound featuring a garden courtyard with grilling lounge and fireplace, stunning saltwater pool and al fresco dining areas. 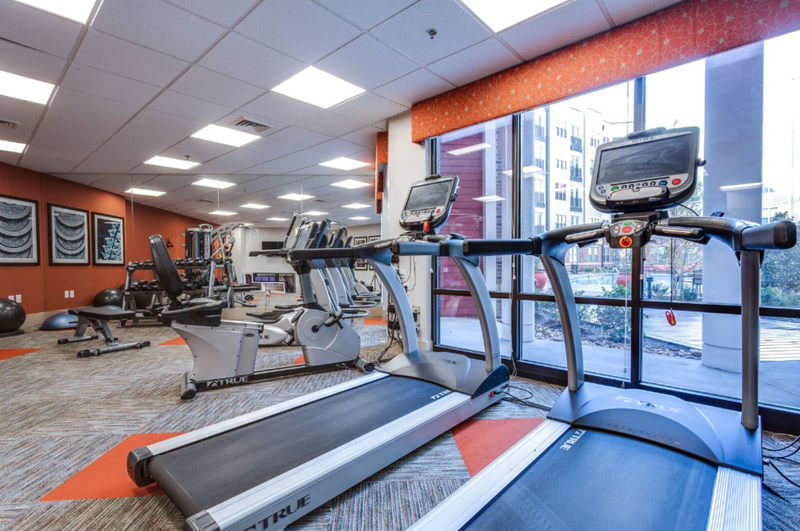 A state-of-art fitness center brings the outdoors inside with oversized floor-to-ceiling windows. 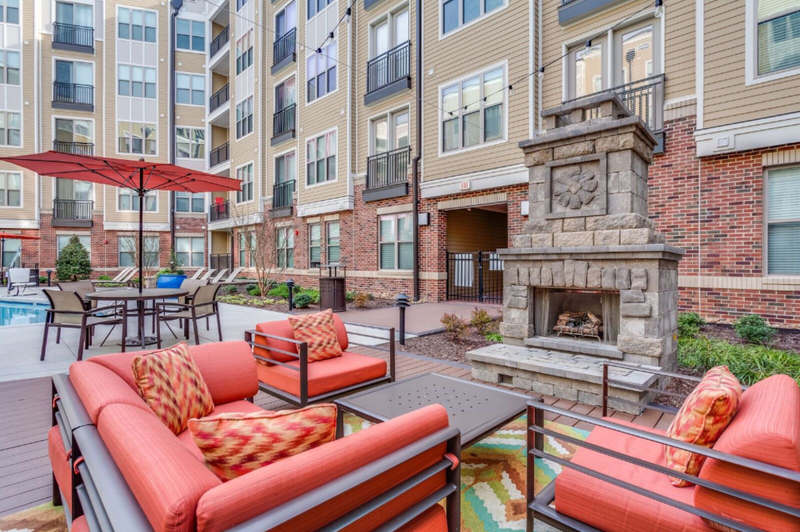 Outdoor living options abound featuring a garden courtyard with grilling lounge and fireplace, stunning saltwater pool with al fresco dining areas, and a pet park with agility equipment for our four legged residents.